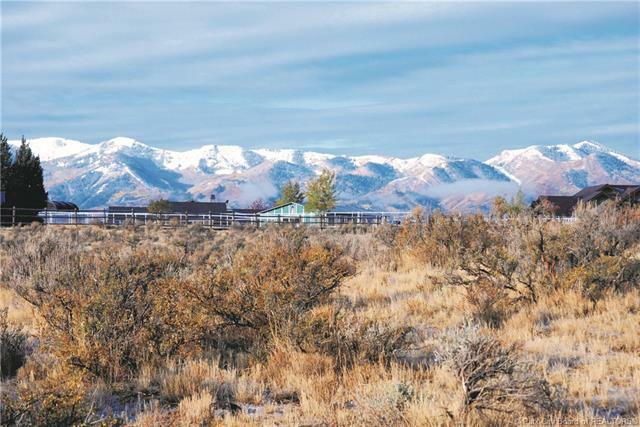 Description: This exceptional horse property offers expansive views of surrounding ski slopes, mountains and valleys. Level lot and ideal location offer year-round access and close proximity to Park City shopping, restaurants and recreation. 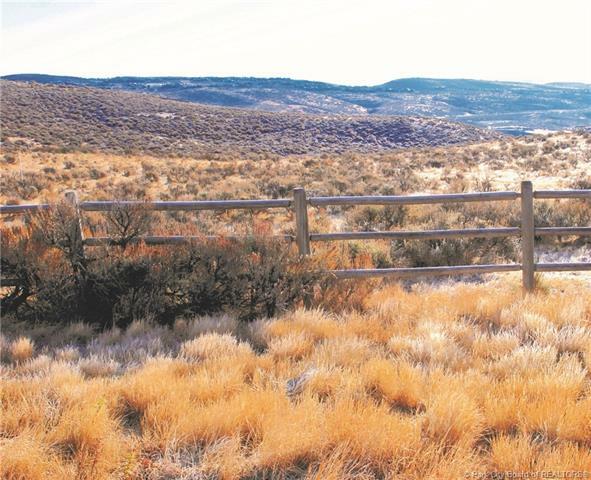 An additional 62 acres of adjacent open space owned by Park City Municipal Corporation allows for ultimate privacy and unobstructed views. The Silver Creek community is within the Park City School District, with school bus pickup at the entrance. 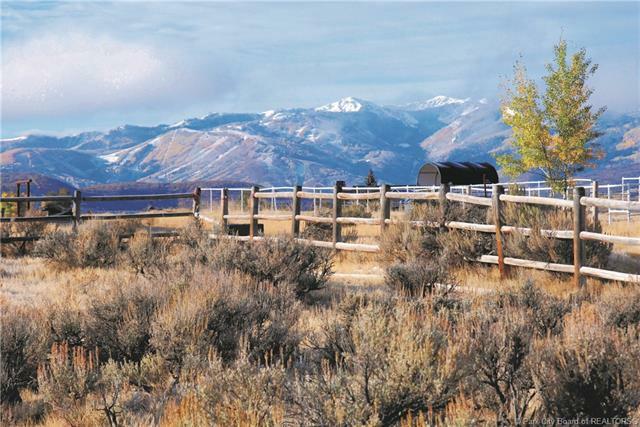 With abundant wildlife and miles of pristine horse, hiking and biking trails, this is truly a unique opportunity to build and live in the mountains of Park City.